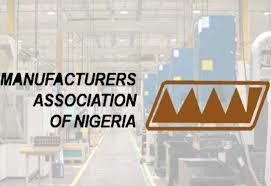 The Manufacturers Association of Nigeria (MAN) has identified lack of appropriate incentives and ineffective policies as factors affecting manufacturers in the South-eastern region of the country. This, according to him was also affecting the sector’s ability to create jobs as well as contribute to the growth of the region. 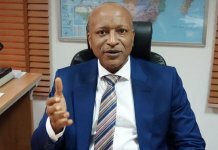 This was stated by the president of MAN, Dr. Frank Udemba Jacobs during the 31st Annual General Meeting of Imo/Abia branch of the association held in Owerri, Imo State at the weekend. 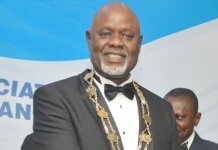 He also reminded the governors of Imo and Abia states, Chief Rochas Okorocha and Dr. Okezie Ikpeazu, to eadeavour to revise the trend that constitute lack of industrial development in the two states. 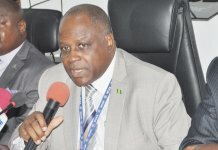 According to him, efforts should be made to encourage more investment in manufacturing by providing appropriate incentives and infrastructure that would encourage investors as well as taking a closer look at the regulatory functions of Ministries, departments and agencies of government that discourage investors. “The manufacturing sector has been acknowledged as the highest contributor to job and wealth creation, skill development and technology transfer. It is, therefore, imperative for the state governments to institute a more effective and efficient consultative mechanism with the MAN to ensure the continued sustenance of existing manufacturing companies, some of which are at the verge of collapse under the weight of overwhelming infrastructural and other challenges”, he said. Jacobs, who described the theme of the meeting “Facilitating industrial Development in South East Through Innovative Policy Making,” as apt, considering that attracting industrial policies entice investors, and in turn boosts industrial development, thereby engendering wealth creation, skill acquisition and technological development in the regions. Welcoming manufacturers and guests, the Chairman of MAN, Imo/Abia branch, MAN, Mr. Nwabueze Jones Anyanwu, decried the near absence facilities that engender job creation in the Imo and Abia States, especially as it relates to motor-able roads, functional railways, waterways and power and urged the two states to intensify the Public Private Partnership (PPP) initiatives in critical areas that would have multiplier effect to the industrial development of the states. He opined that there has not been any plan in place by the two state governments to improve on the infrastructure and operating environment that would make investors locate to their states from their comfort zones in the Western part of the country despite huge markets that abound. 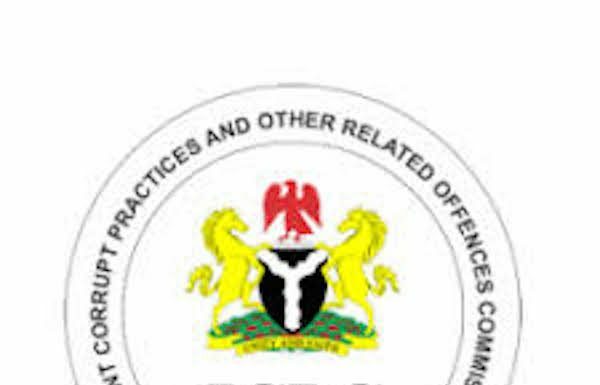 On the issue of over policing of the highways in the region, especially, the Aba-Owerri-Onitsha road by the Police and Army, he noted that it was causing unnecessary delays, taxation and undue interference as a major problem facing manufacturers in the two states. He, however, appealed to the authorities to look into the matter with a view of relaxing them. The highlight of the meeting was the keynote address by former Chairman of Nigerian Electricity Regulatory Commission (NERC) and a governorship aspirant under the All Progressives Grand Alliance in Imo State, Dr. Sam Amadi whose lecture was “Facilitating Industrial Development in South East Through Innovative Policy-Making,” as well as the Private Session as business of the day.